Girls, I have great news for you! 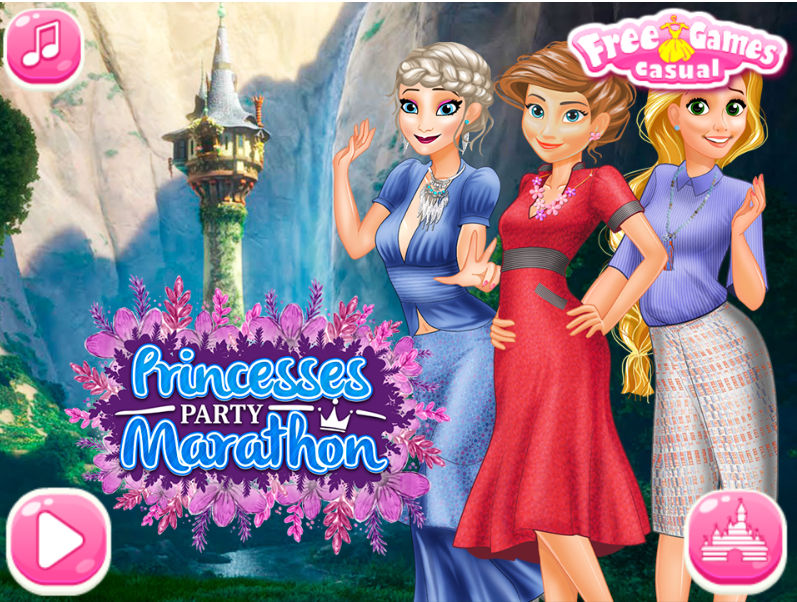 In this game you will meet three princesses, who are going to make a wonderful and cheerful holiday. holiday special is that each princess will receive visitors at home. Yes! It will be three parties, and you can visit each! But first you need to help the girls pick the best outfits and jewelry, pick lamps, ornaments and garlands. Choose to your taste all that you see fit, and create an incredibly beautiful place where gather all the three princesses! Girls, how do you play? What if I suggest you play the cactus cowboy game. This is a beautiful and exciting game where you will help a cowboy to find a potion and regain human form. Played: 49455. Added: 3-02-2017, 15:39.